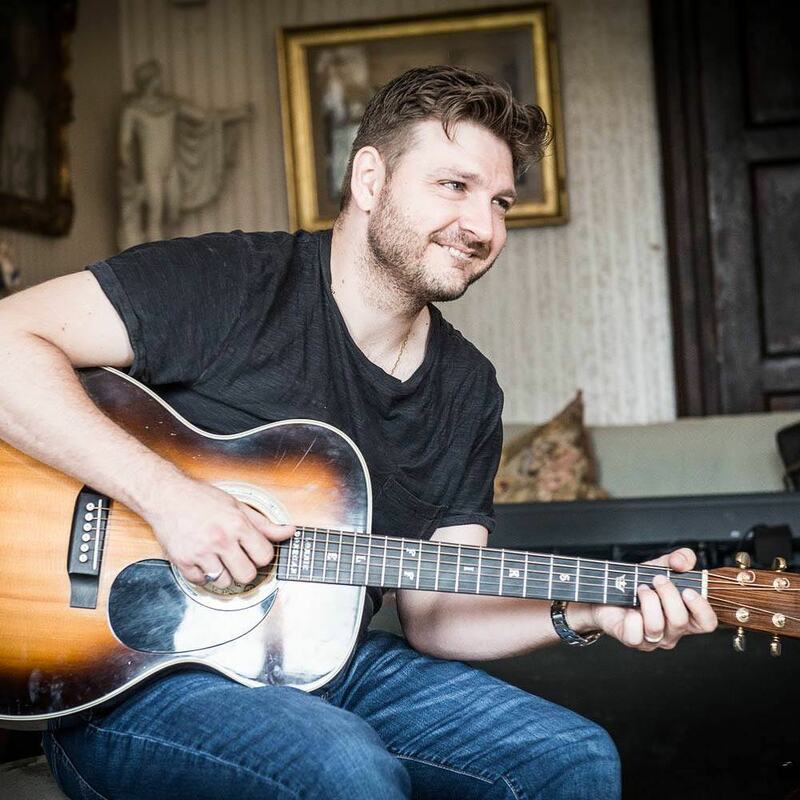 Almost inevitably, Peter Donegan has been performing since the age of five, given that the ‘Godfather of British Rock n Roll’, ‘King Of Skiffle’, the late Lonnie Donegan, is his father. Lonnie inspired every British Invasion band from The Beatles to Led Zeppelin. Even The White Stripes’ Jack Whitecites Lonnie as one of his major influences. All this runs through Peter's veins and is clearly evident in his live performances, as well as in the studio. Amongst Peters own admirers are Nora Guthrie (daughter of seminal folk musician, Woody Guthrie) Crystal Gayle and Billy Bragg.